Outdoor Garden Solar Outdoor Light. In the solar power supply system, the performance of the Battery directly affects the overall cost of the system and the quality and service life. In this solution, the latest energy storage type colloidal battery jointly developed by our company and the Institute of Metal Research of the Chinese Academy of Sciences is selected. The service life is extremely long, and the service life under normal conditions is five to ten years. 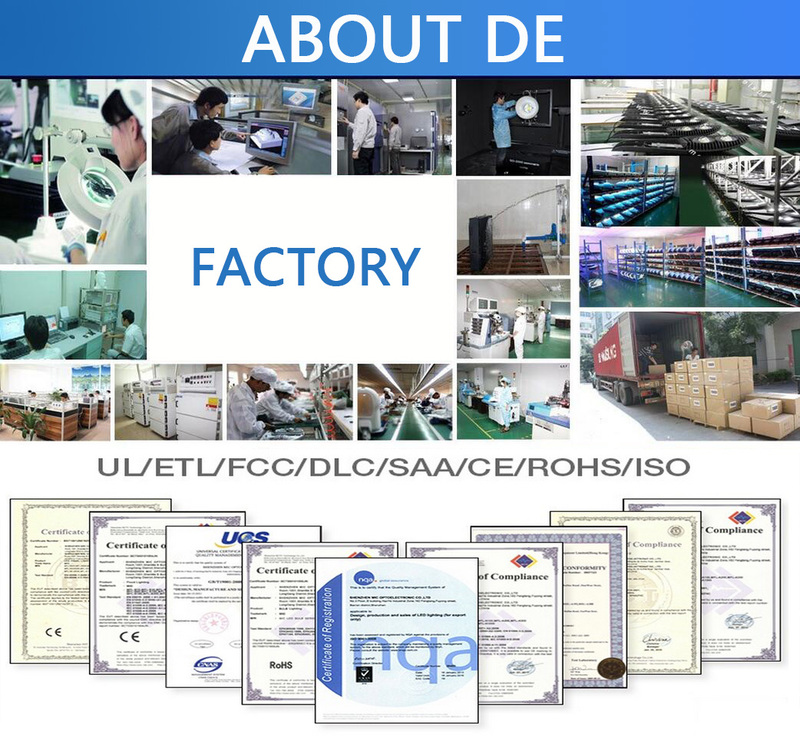 The use of suitable positive and negative alloy formula and active substance ratio makes the battery more suitable for the use of energy storage battery cycle charging and discharging. The design of the colloidal electrolyte effectively inhibits the derusting of the active material and the sulfation of the plate, thereby delaying the performance degradation of the battery during use. The battery's deep charge and discharge cycle life has been greatly improved. The LED light source of the fourth generation lighting products is selected. 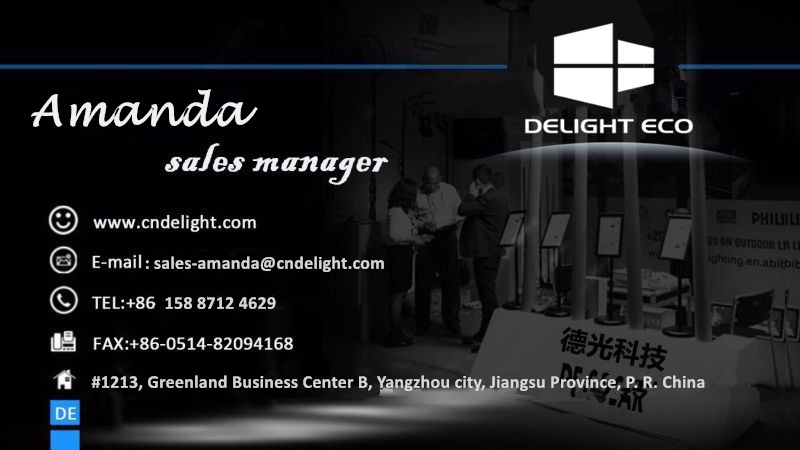 Looking for ideal Lights & Lighting Manufacturer & supplier ? We have a wide selection at great prices to help you get creative. 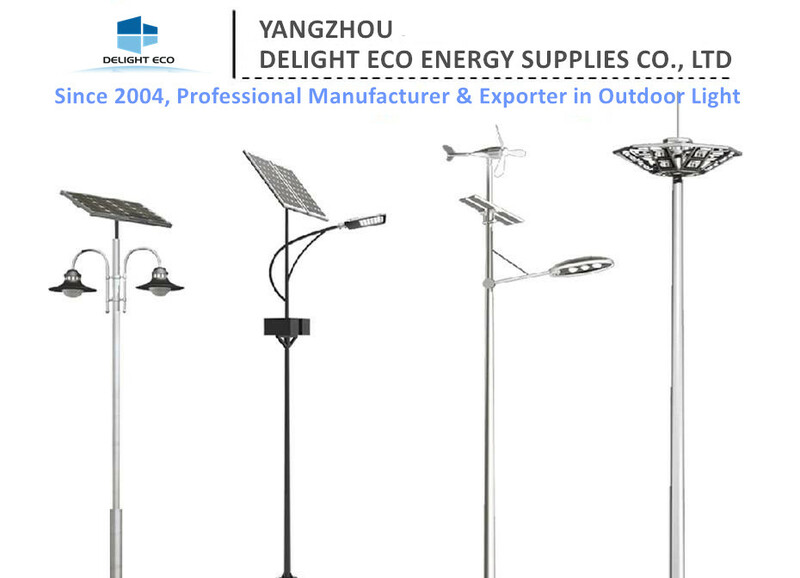 All the Elegant Solar Garden Light are quality guaranteed. 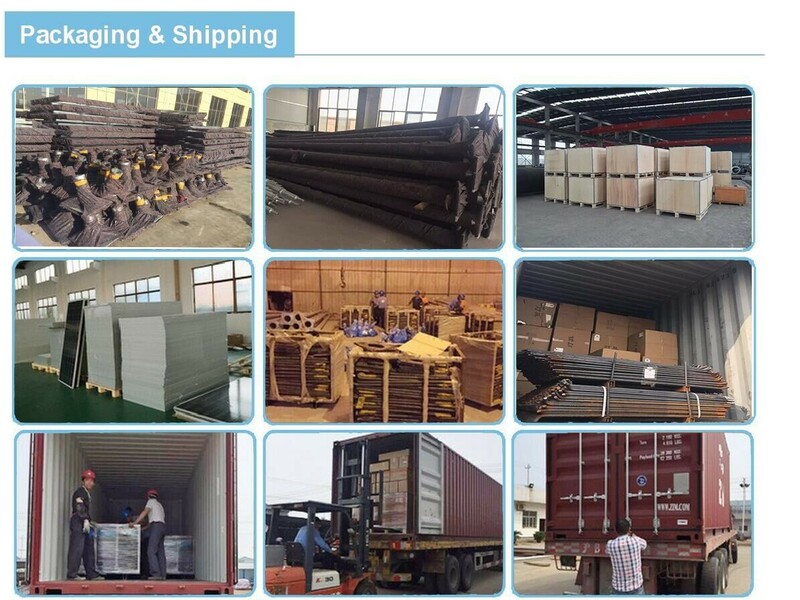 We are China Origin Factory of Street Lamp at Night. If you have any question, please feel free to contact us.